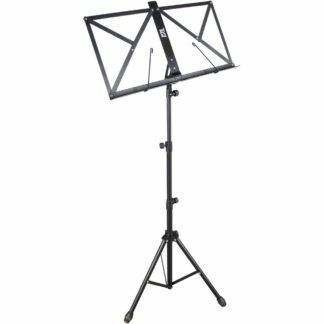 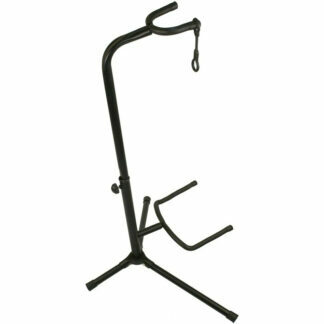 This keyboard stand is suitable for all keyboards, is adjustable in height and features rubber fitting to hold the kayboard steady whilst playing. 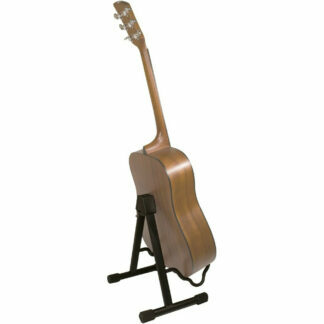 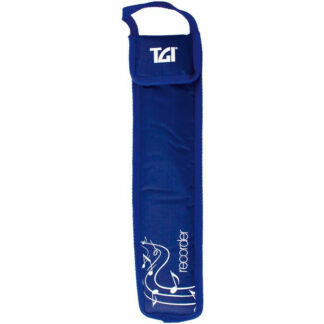 For ease of storage or traveling this stand can be collapsed flat to save space. 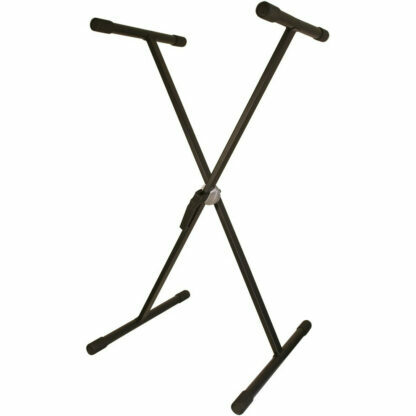 This TGI keyboard stand has particularly convenient and sturdy height adjustment mechanism, you only need to pull one lever.